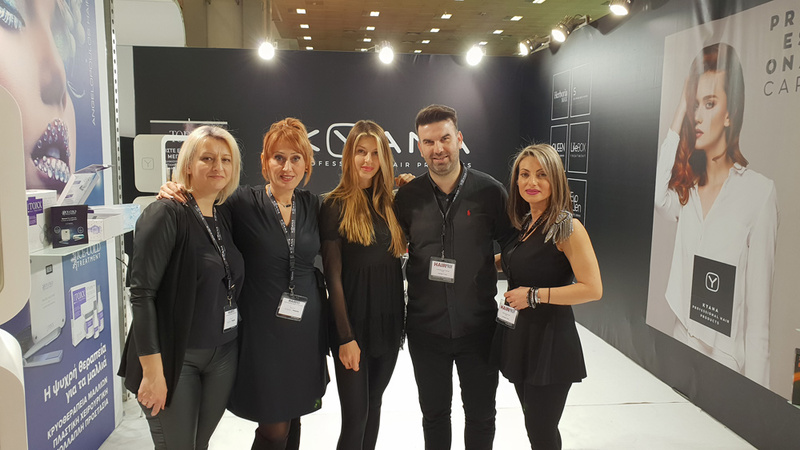 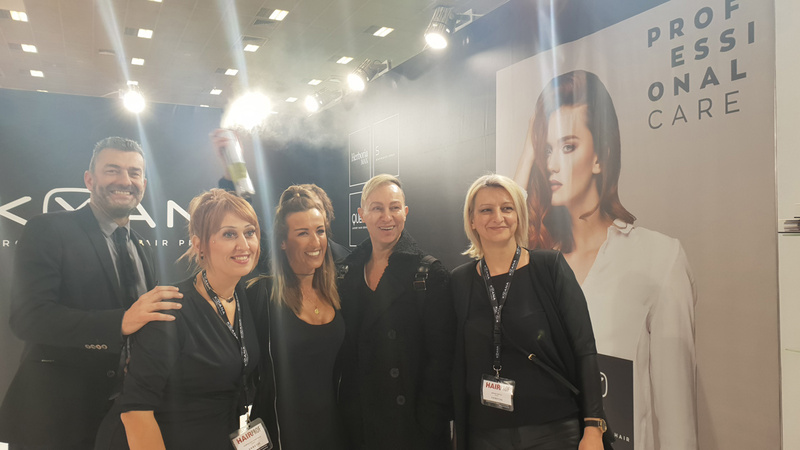 For the 5th consecutive year, one of the largest Professional Hair Salon Exhibitions in Greece, was held with great success! 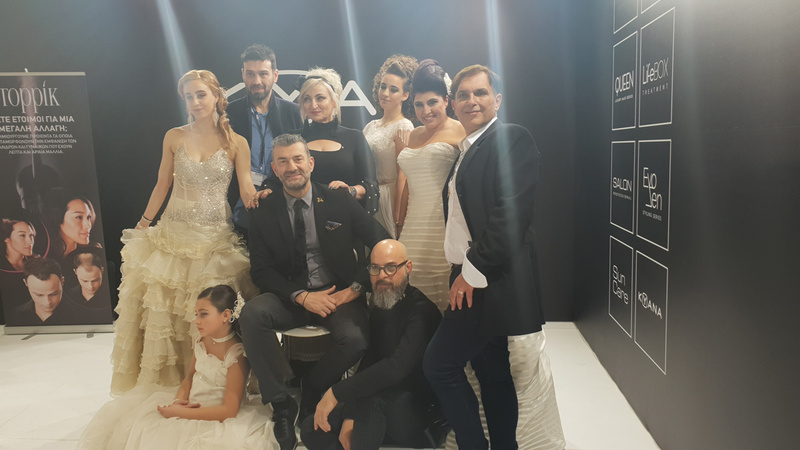 The exhibition took place from 16 to 18 February 2019, at the Helexpo – Maroussi exhibition venue in Athens, and had participated at least 120 exhibitors. 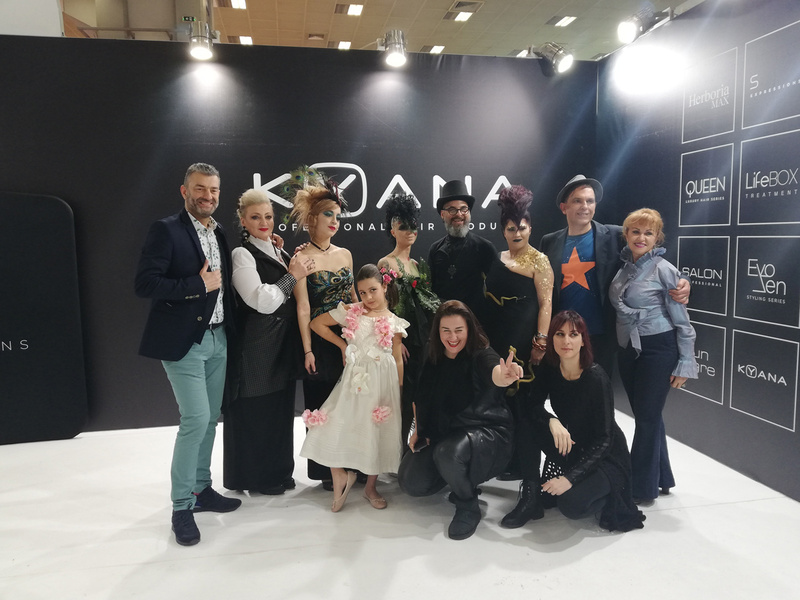 KYANA, as a supporter of the cultural and artistic events of the industry, as well as with participation in domestic and international exhibitions, also participated in this unique event, through a stand and exhibition of its products. 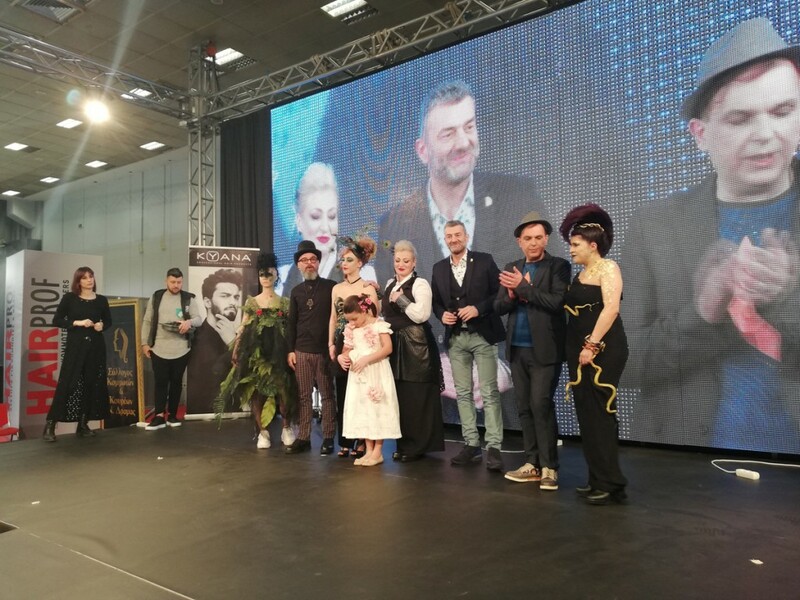 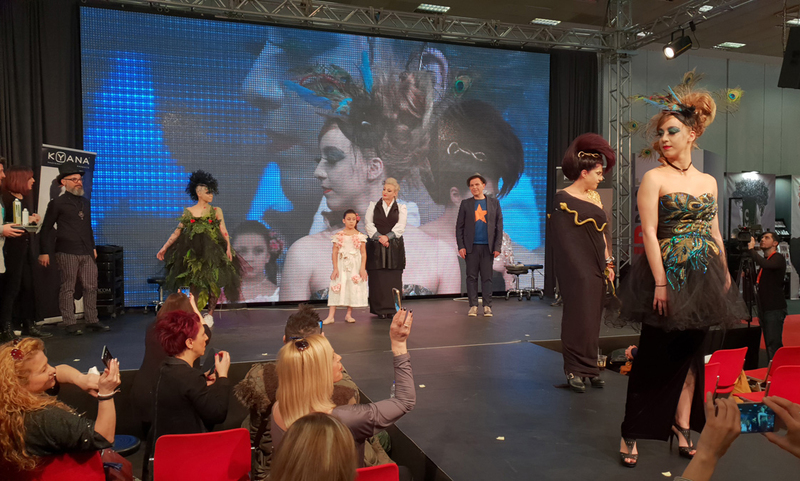 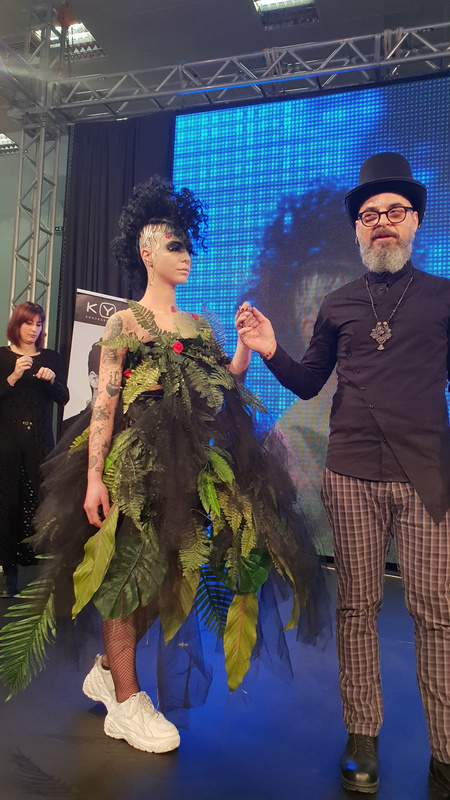 The 5th Professional Hairdressing Exhibition included, amongst others, various contests, hair shows, product exhibitions and hairdressing seminars, thus giving the opportunity to various hairdressers to present their outstanding creations. 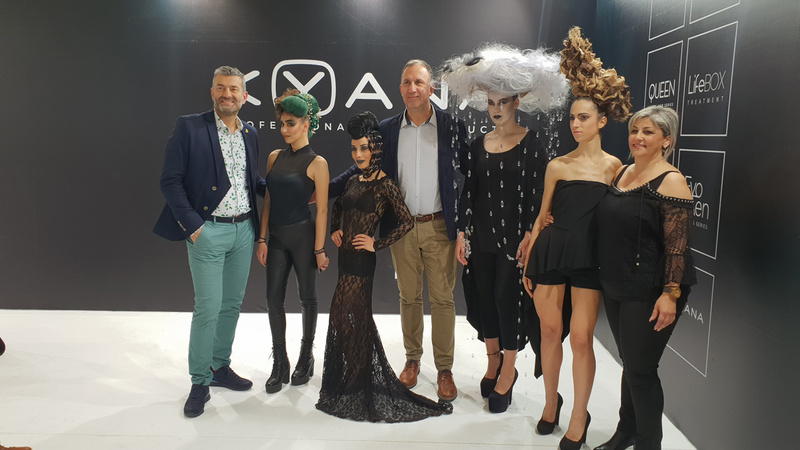 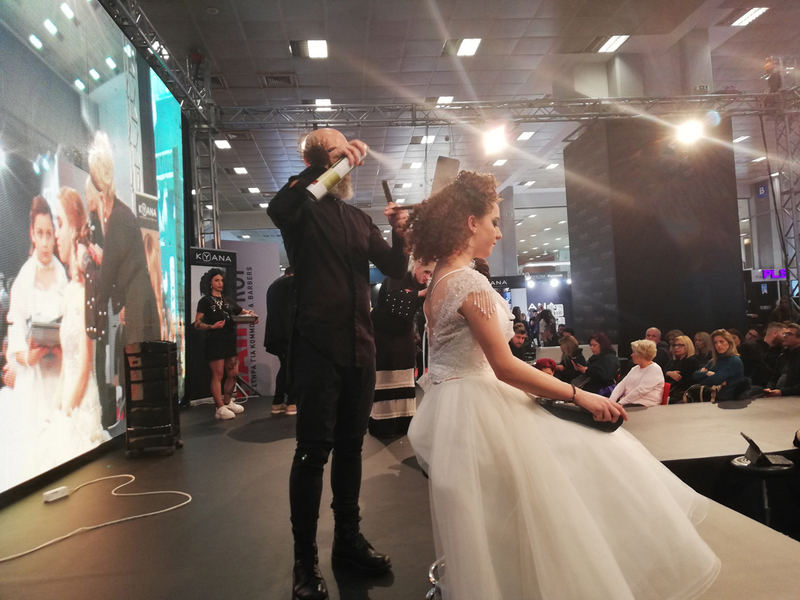 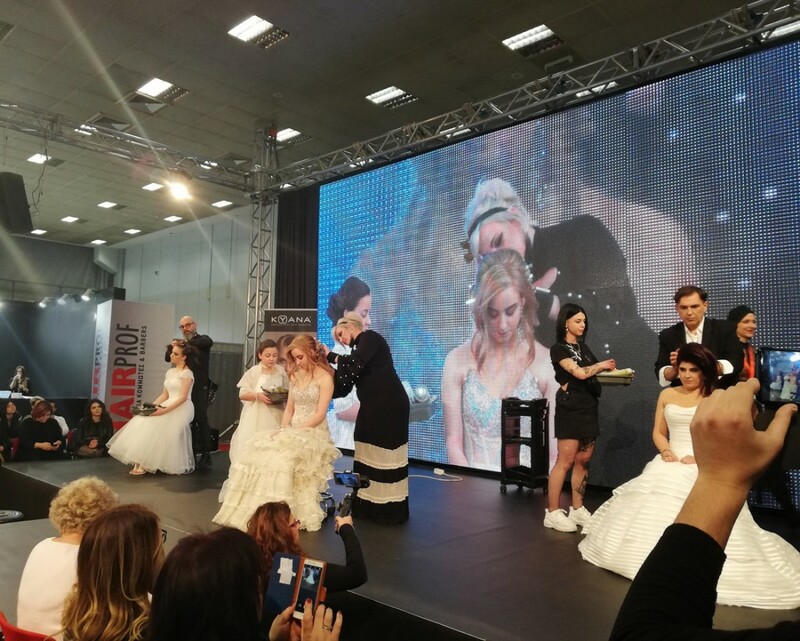 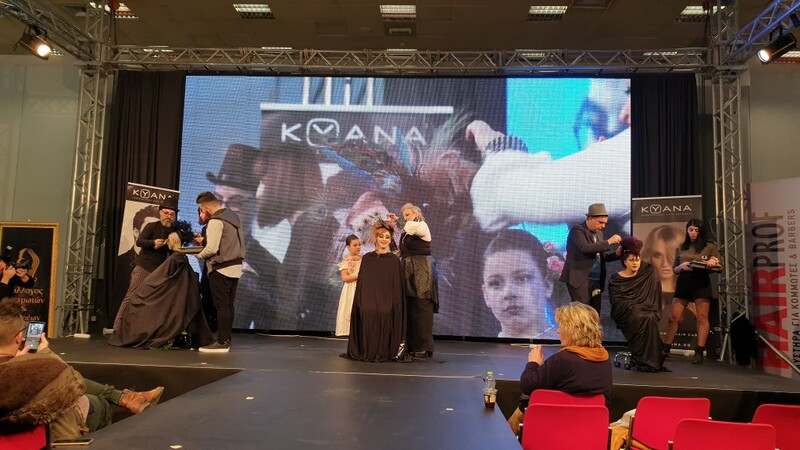 KYANA also participated in the live shows at the HAIRPROF stage, with the support of the Drama artistic team, consisting of distinguished hairdressers, who, on Sunday afternoon, presented their show with bridal hairstyles inspired and created with KYANA products. Another unique cultural and artistic event, highlighting the hairdressing and beauty sectors, took place successfully and of course KYANA was actively involved.